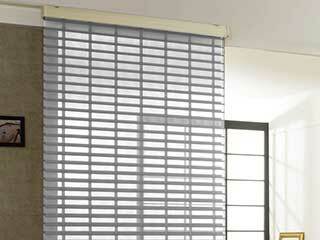 There is a staggering variety of custom made blinds and shades available for purchase right now. Selecting the product that's best for your property can get a little confusing. Are you considering getting new shades for your home? Not so sure which option to go with? Good news then. This article should provide some helpful information that will improve your understanding of blinds and shades a little bit. For those looking for modernity and a sense of sleek, streamlined style in their homes, roman blinds make for an excellent option. What's so great about Roman blinds, you ask? These coverings stack on top of each other when drawn, settling compactly and neatly. This position makes them contribute to the interior fashion sense of the room in question, given the pleated eye-catching design. They're perfectly suited to dining rooms, office spaces, and bedrooms. These coverings bring an appealing sense of style, excellent privacy, as well as easy light filtering choices. 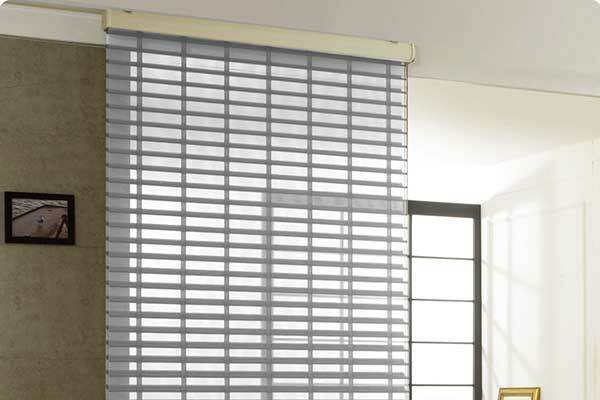 Thick slats and durable materials make these window shades perfect for exceptionally modern rooms in homes and offices. They are perfect for bathrooms and kitchens where plenty of light is needed, but you want to have the option to change the amount of exposure. The existence of double layered fabric with different colored slats makes for easily adjustable sunlight filtering and privacy settings. Besides being used as bathroom blinds, these coverings are also perfect for the modern office, giving off a sense of style and functionality that will breathe new life (and light) into the room’s interior. Sheet and cellular shades are perfect for rooms that require a little more protection not only from harmful UV rays but from prying eyes as well. Their multi-layered fabrics are excellent at blocking and diffusing light, which means that you will be able to let in natural light, without having to expose your furniture and eyes to the dangers of UV rays. Privacy is another benefit that these shades offer. It's easy to see why they're such a great addition to bedrooms and office spaces. Where Can I Get New Shades? The answer is simple - nearby. Agoura Hills Blinds & Shades services all the surrounding areas, and will happily provide you with all the information you need via a free in-home consultation. Contact us today to set an appointment.